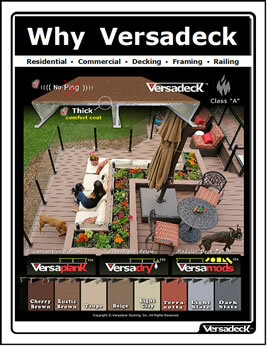 Major structural element used in Versadeck™ Residential Aluminum Decking Systems; Versaplank™, Versadry™ and Versamods™. 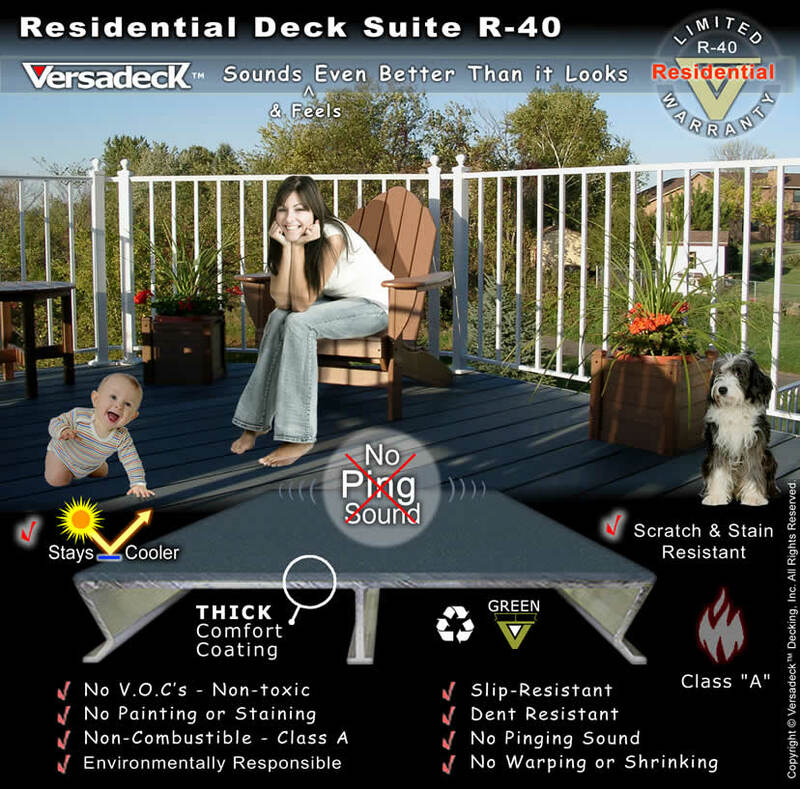 Supports 40 lbs psf at a 36 inch span. 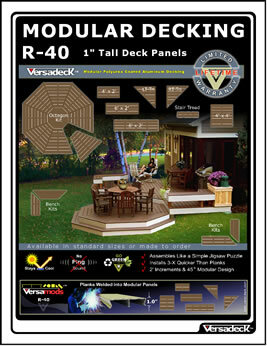 Supports 100 lbs psf at a 24 inch span. 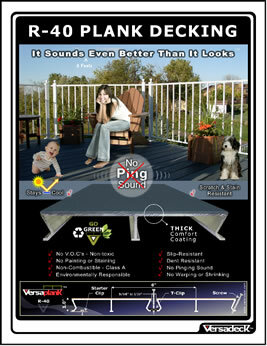 Supports 120 lbs psf at a 16 inch span. Light Weight - 2.5 lbs per sq. ft. 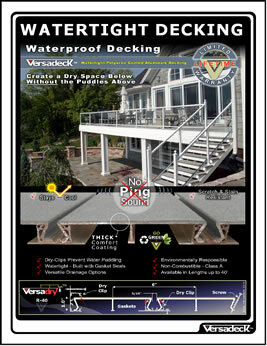 Ideal for residential or light commercial use.